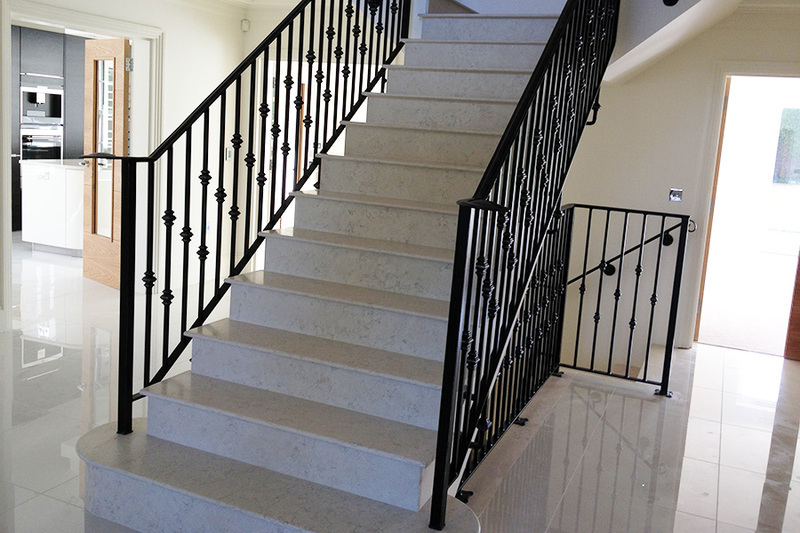 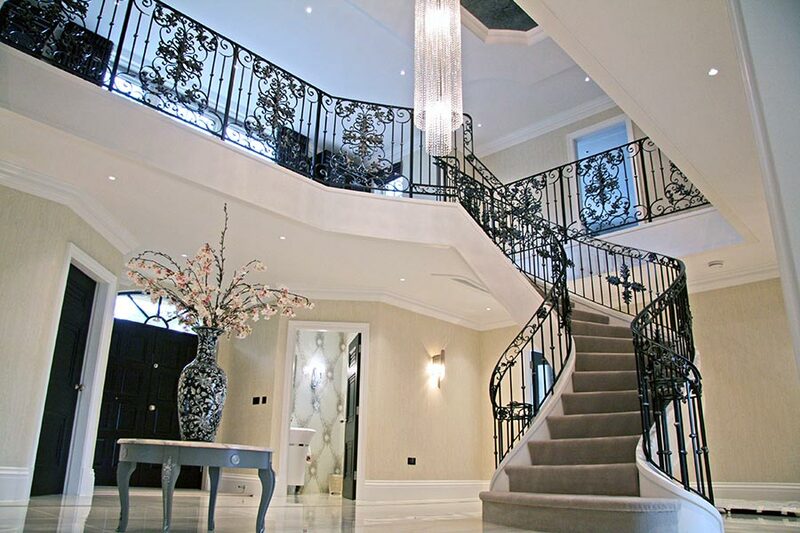 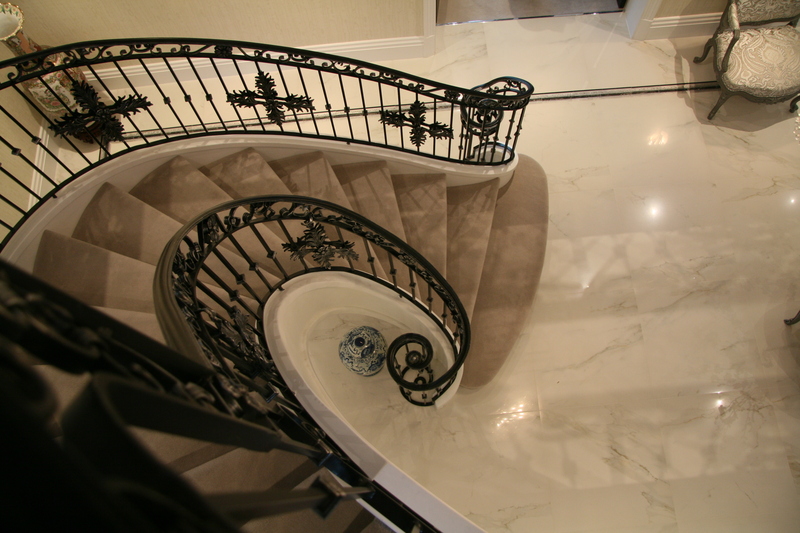 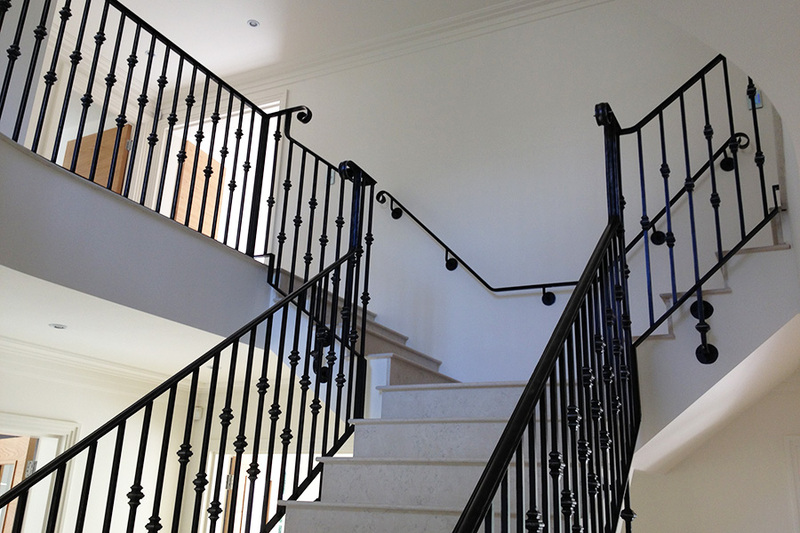 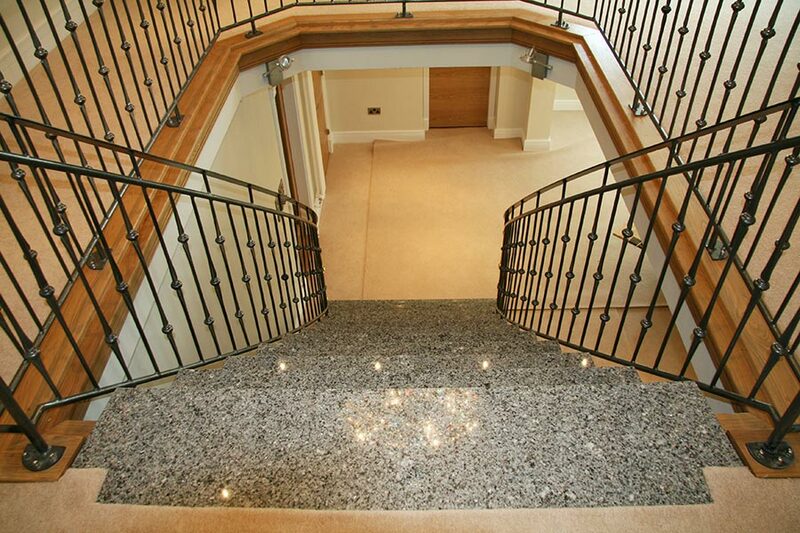 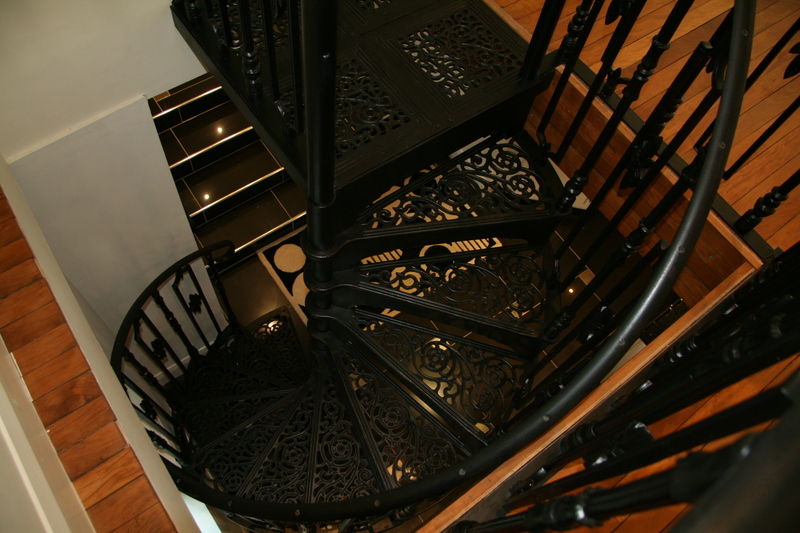 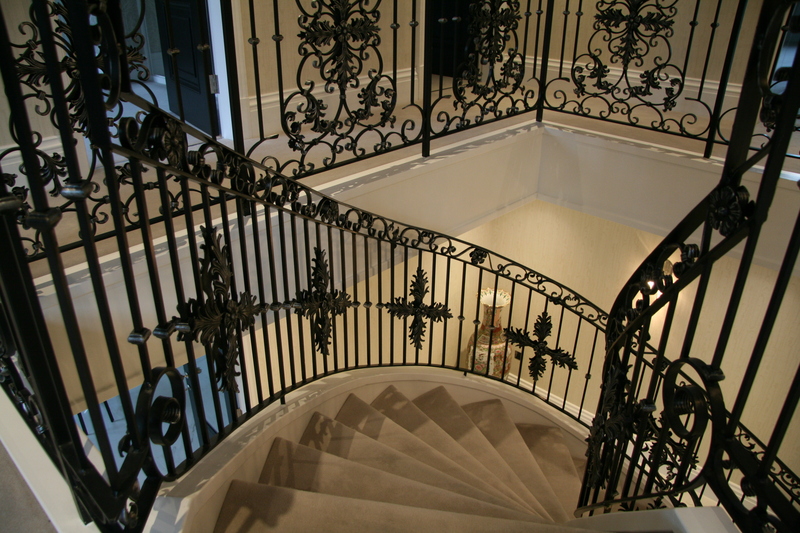 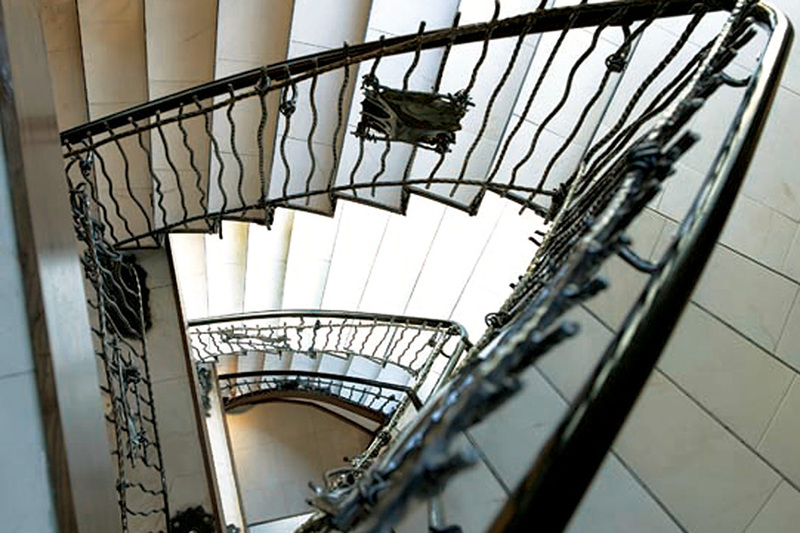 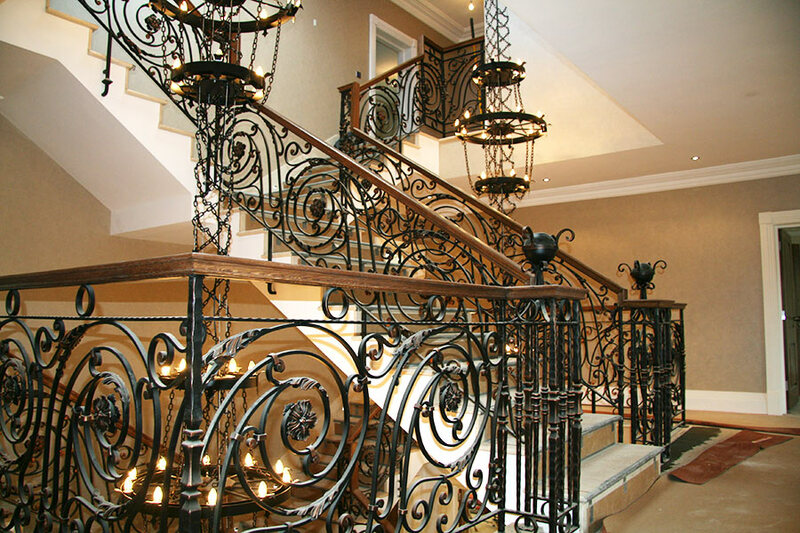 From elegant and intricate designs to clean lined modern balustrades, we can create staircases to suit any style of home interior. 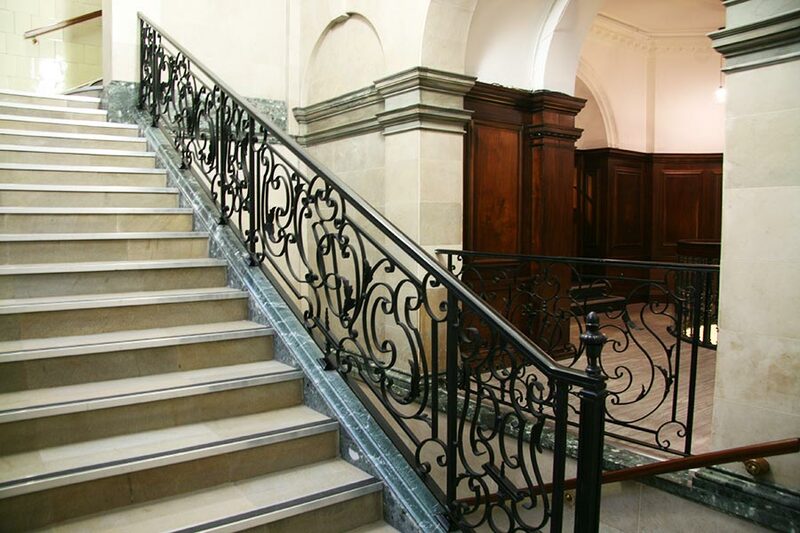 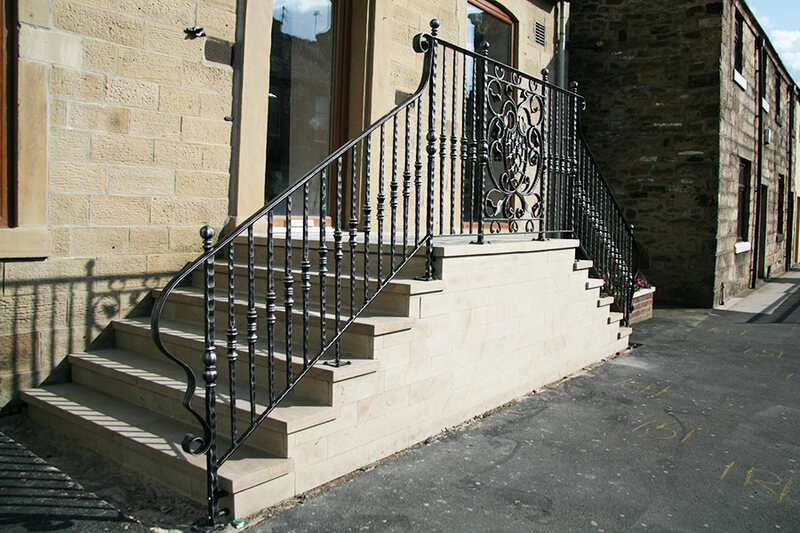 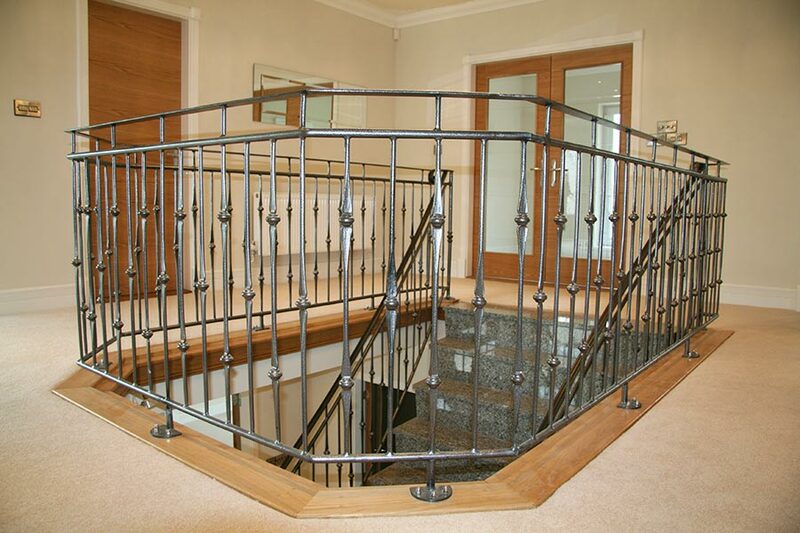 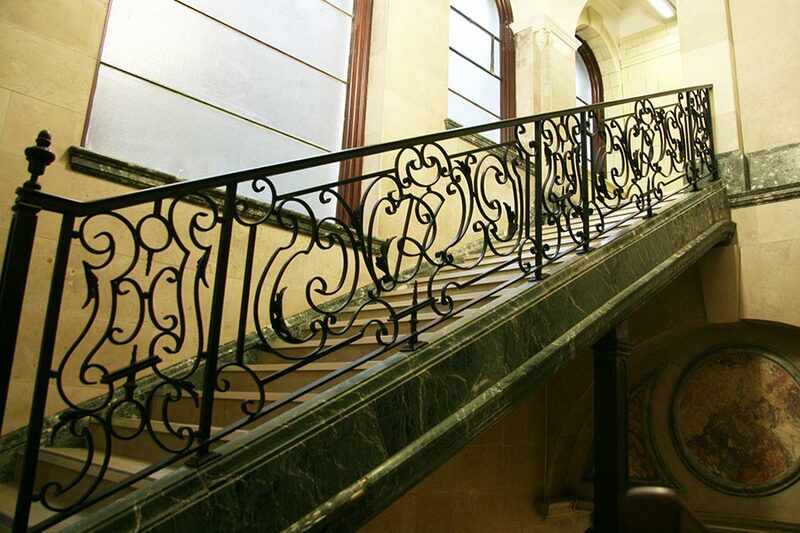 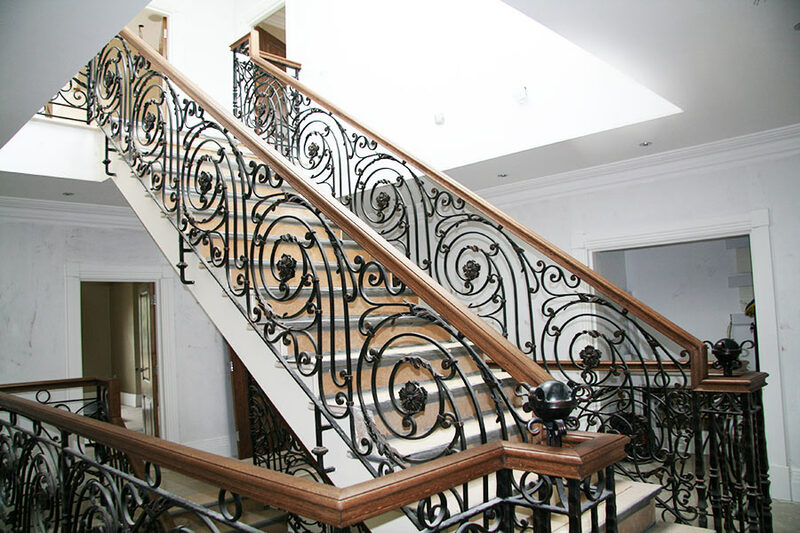 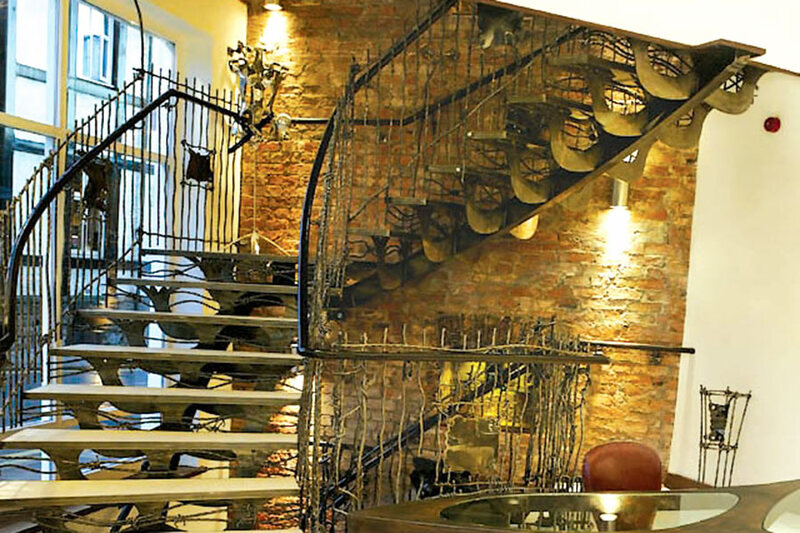 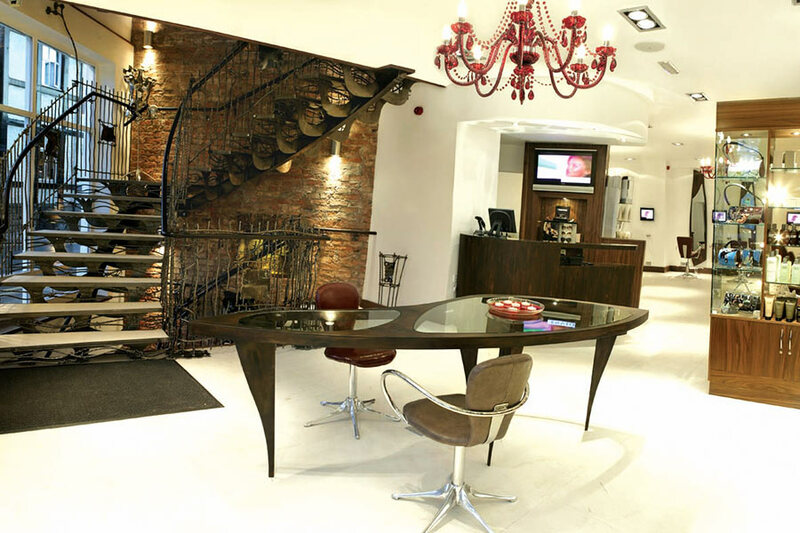 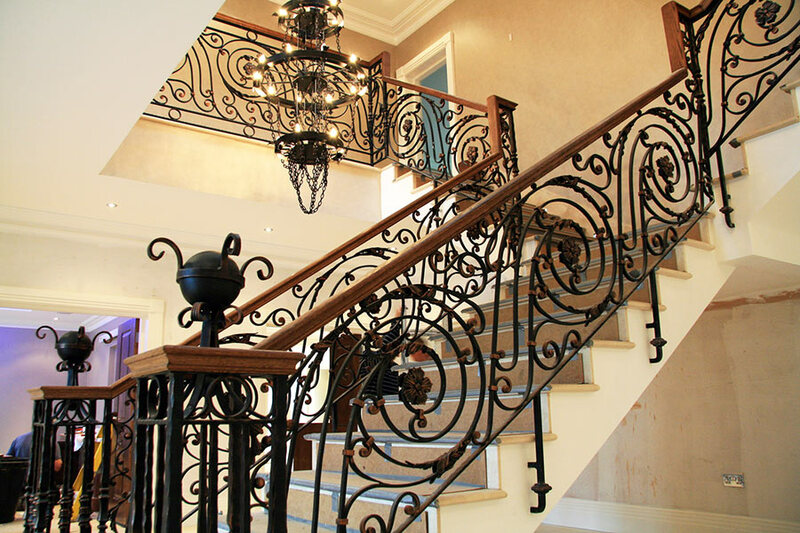 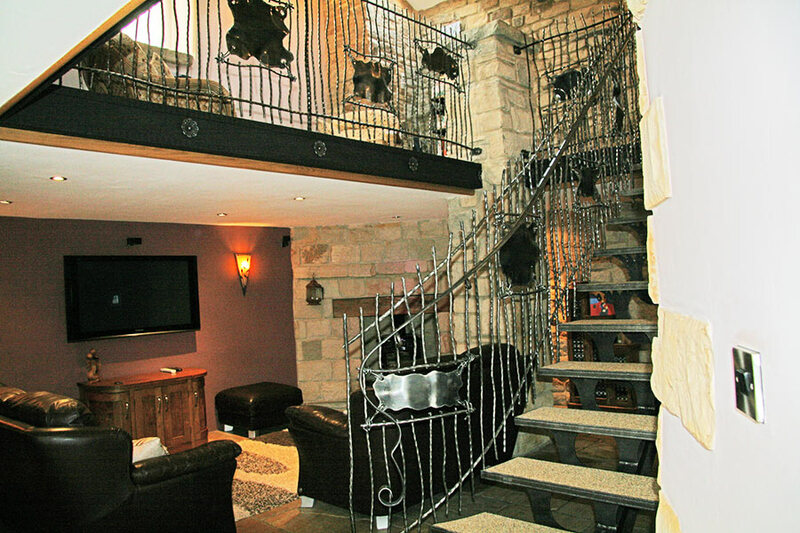 With a huge range of balustrade components and spindles to choose from along with our ability to forge unique creations for ‘one off designs’, we are sure that we offer something to fit all budgets and tastes. 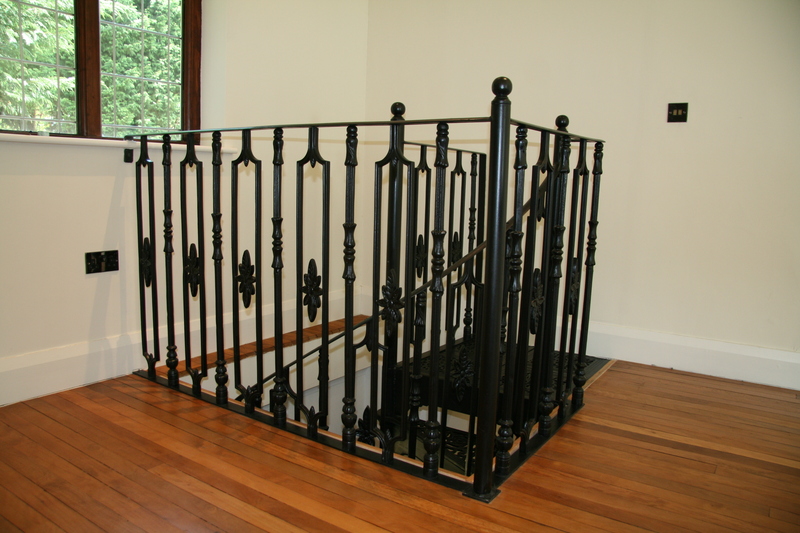 Anything is possible at North Valley Forge! 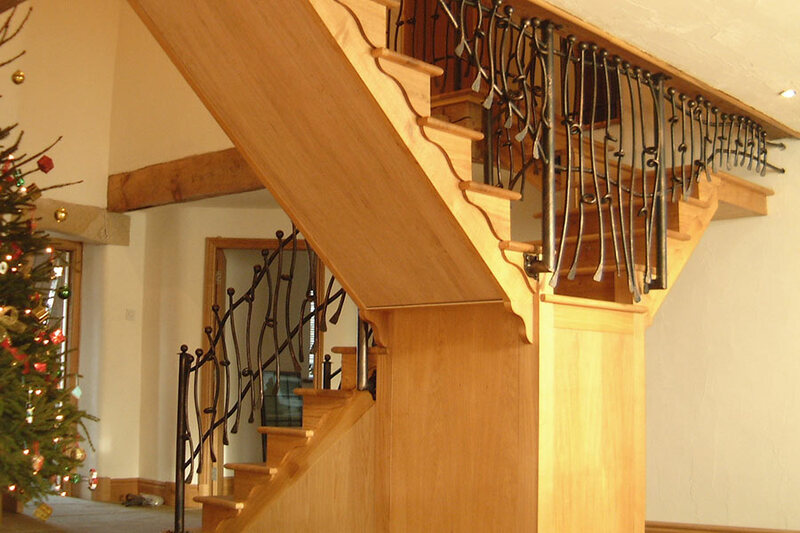 The process is truly bespoke so if you would like to know more about how to go ahead then please just give us a call on 01282 677300 and we’ll talk you through it.